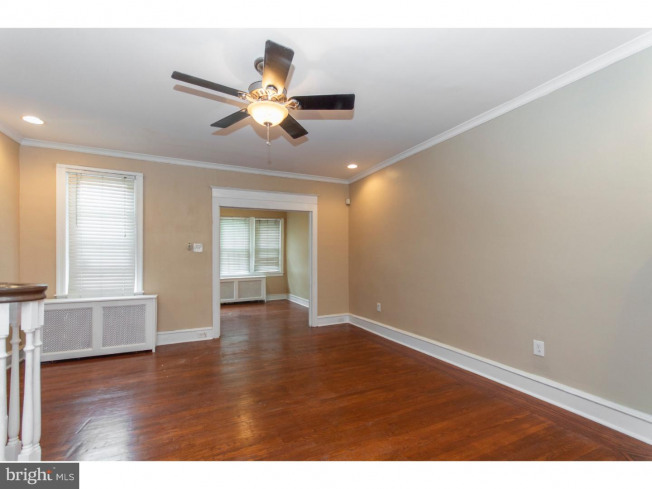 Move right into this beautifully remodeled home on a picturesque block in Philadelphia's Elmwood neighborhood. 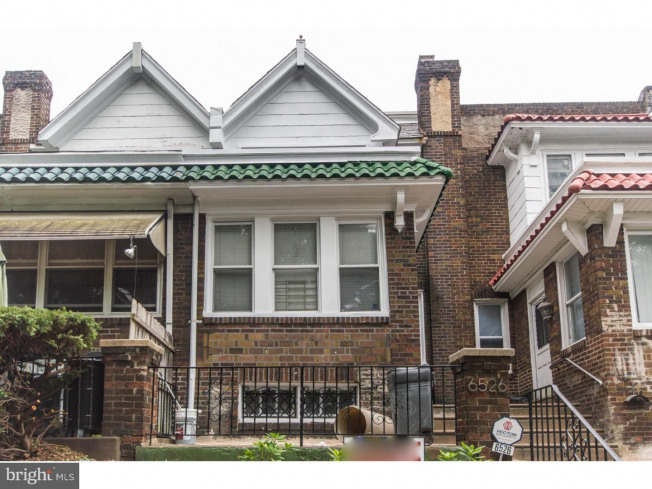  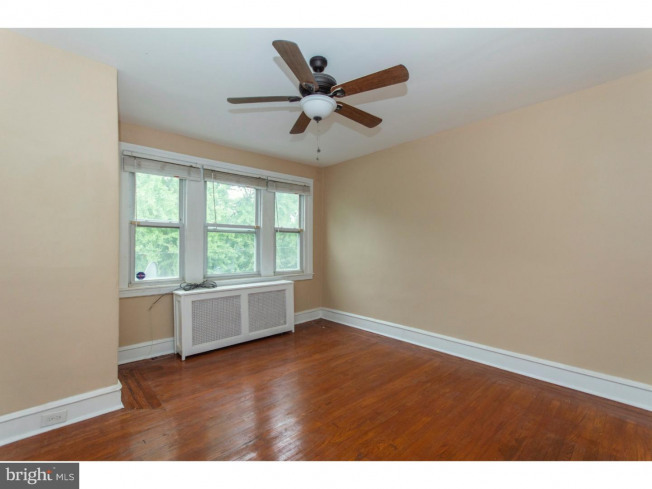 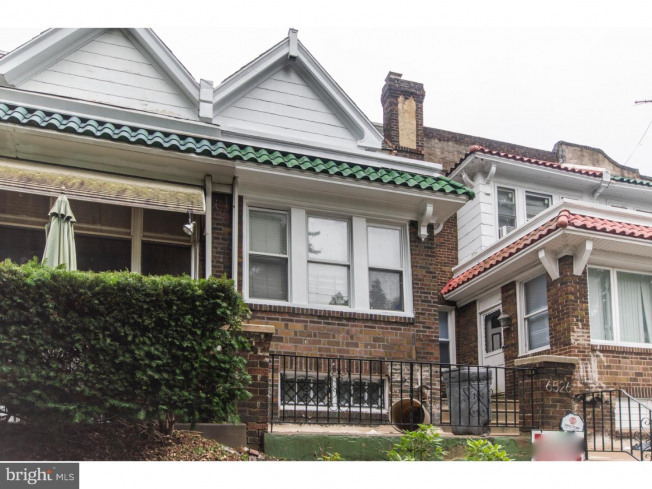 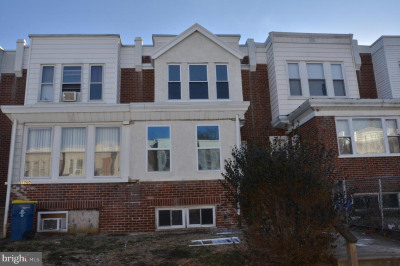 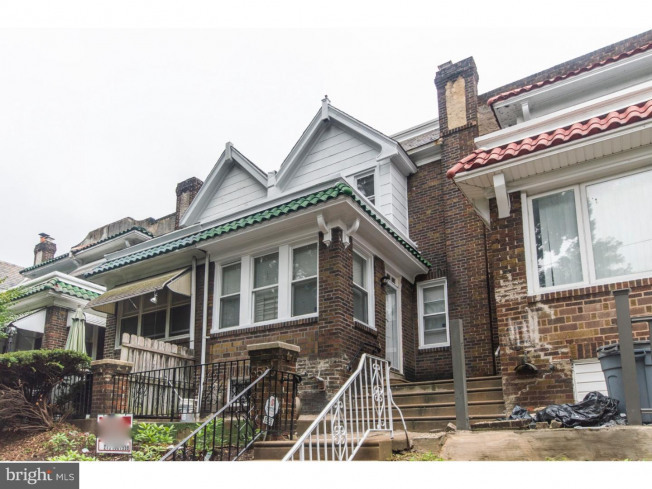 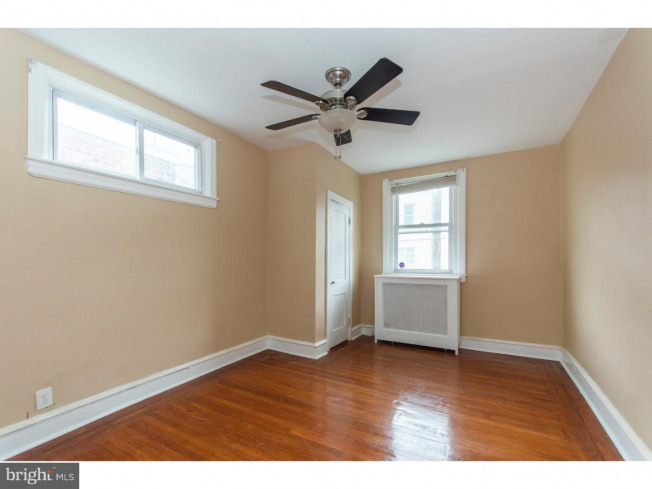 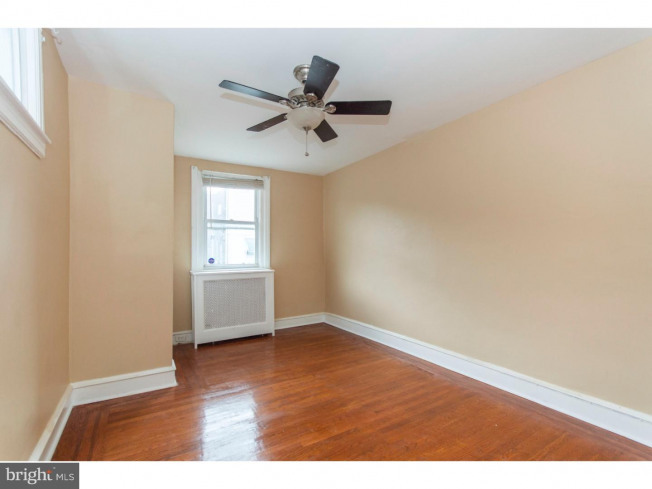 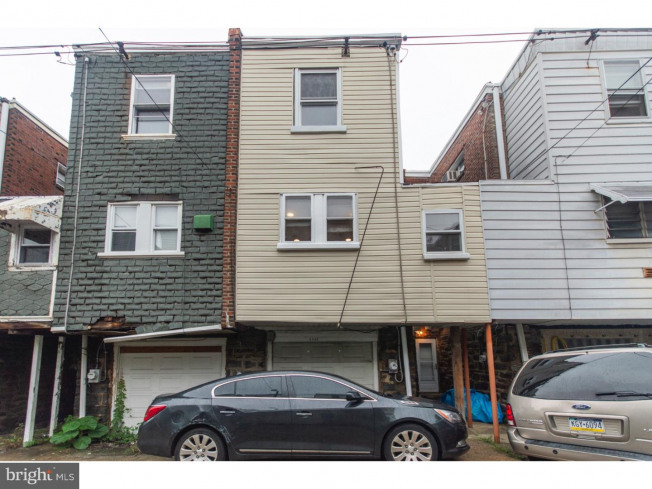 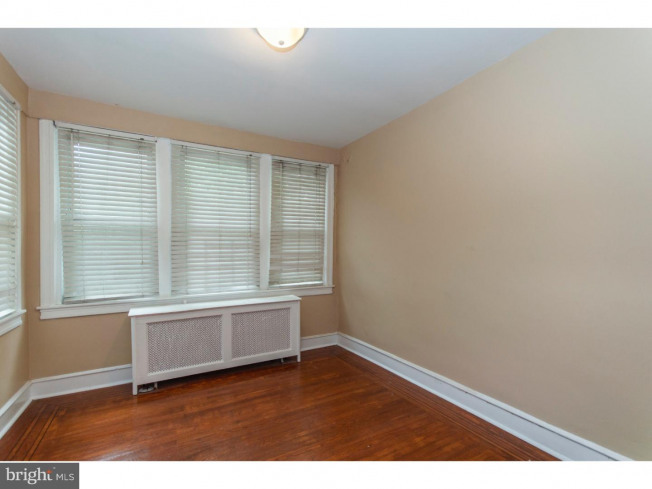 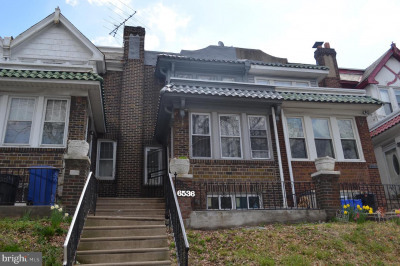 This 3 bedroom, 2 bathroom home is on a quiet tree lined street adjacent to Cobbs Creek Park. 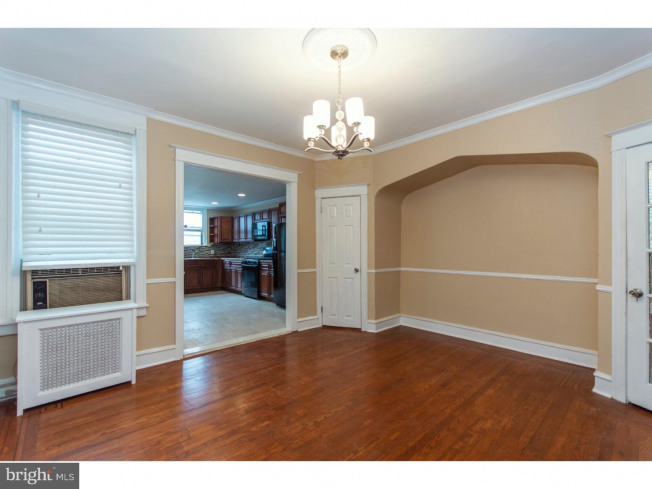 This home offers all the great features you've been looking for including an open floor plan, finished basement, modern updates and much more. 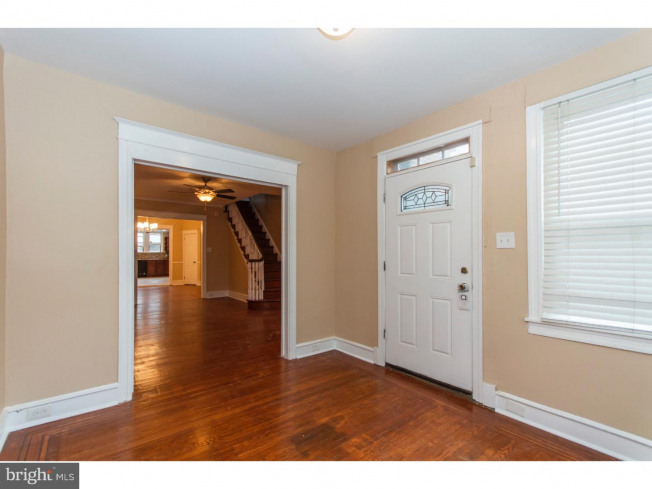 The first floor features an open floor plan with crown molding, high ceilings and original hardwood flooring. 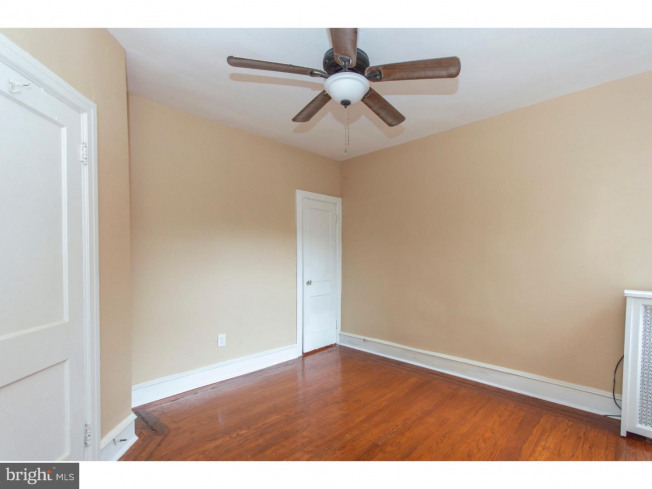 The newly refinished hardwood floors flow throughout the entire home. 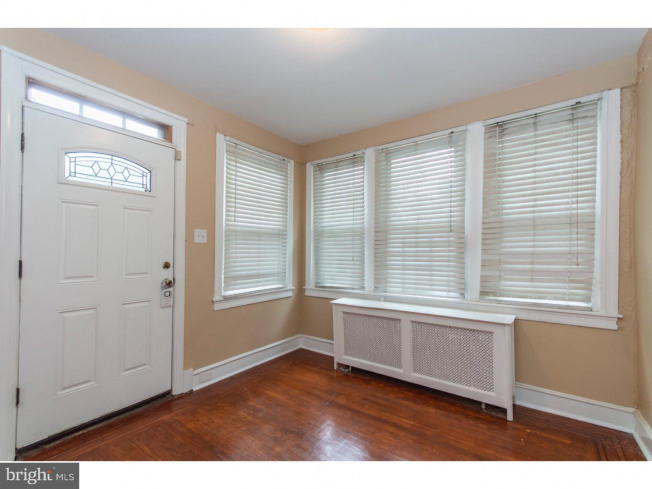 The home begins with a convenient foyer that has oversized windows that allow plenty of natural light to enter the home and provides views of the park, directly across the street. 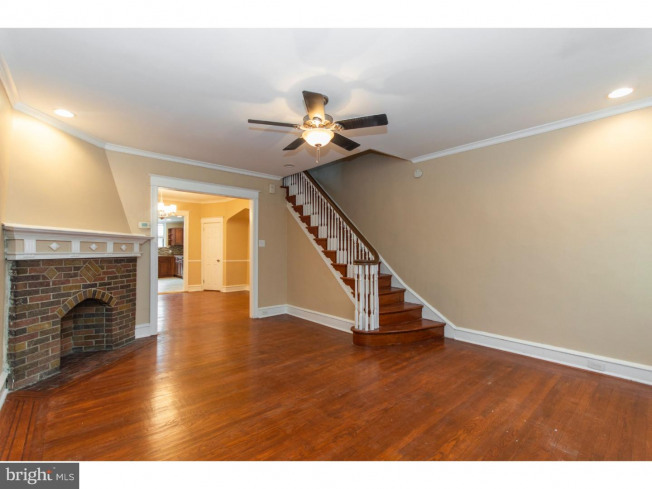 After the foyer, you'll enter the living room, perfect for entertaining guests and spending time with family. 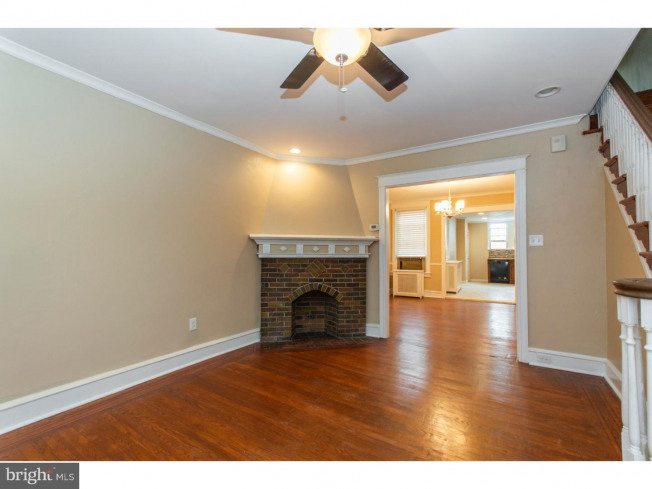 Continue to the formal dining room that has more than enough space to host large family dinners and events. 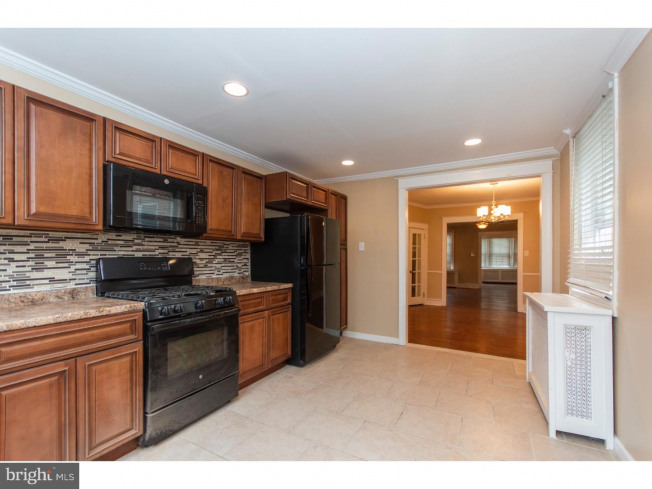 The kitchen sits in the rear of the home, and features tile flooring, oak cabinets, black slate appliances, granite countertops and a grey backsplash finishes off the modern style. 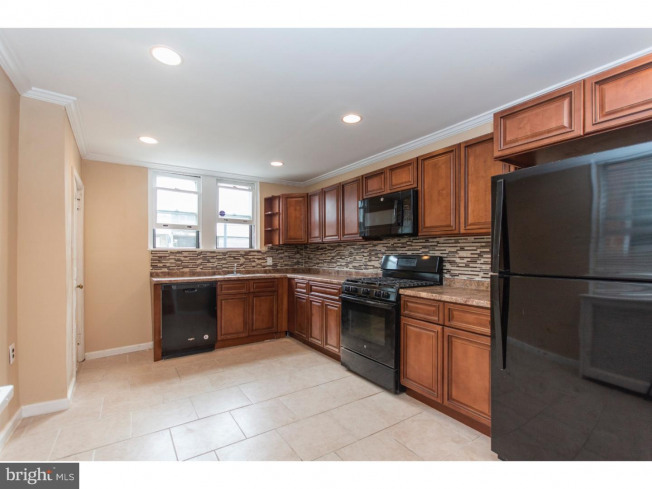 The oversized cabinets plus the large pantry area offer various options for functionality and great space for storage and organization. 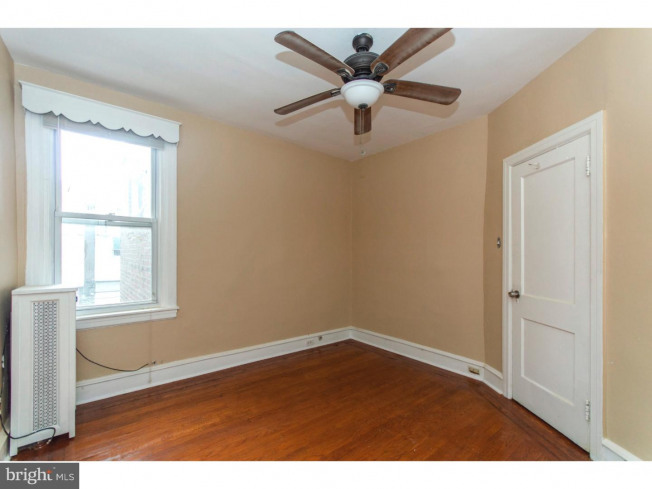 The second floor has 3 large bedrooms, each with plenty of closet space, as well as a full bathroom. 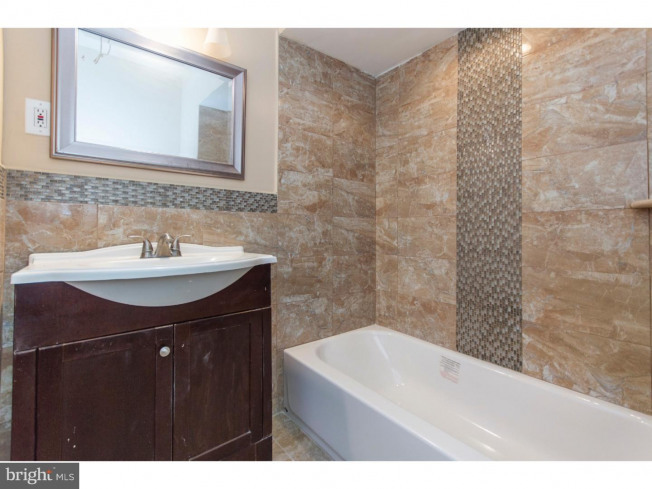 The bathroom features a tub & shower combination with a beautiful tile surround. 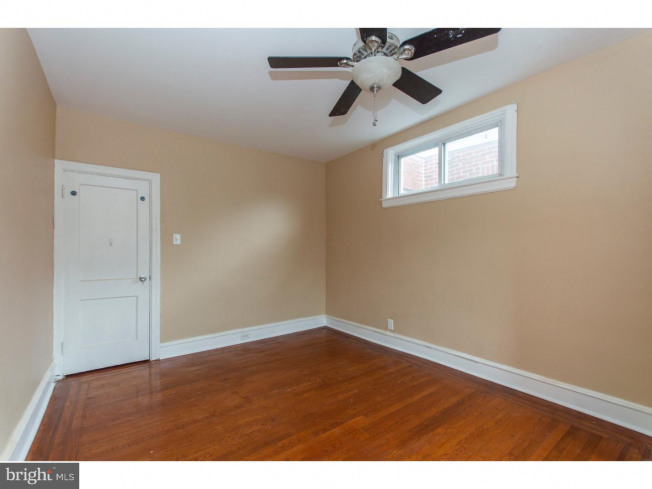 Last but not least is the great additional space provided by the finished basement with recessed lighting, carpeted floors, a full bathroom and the laundry room. 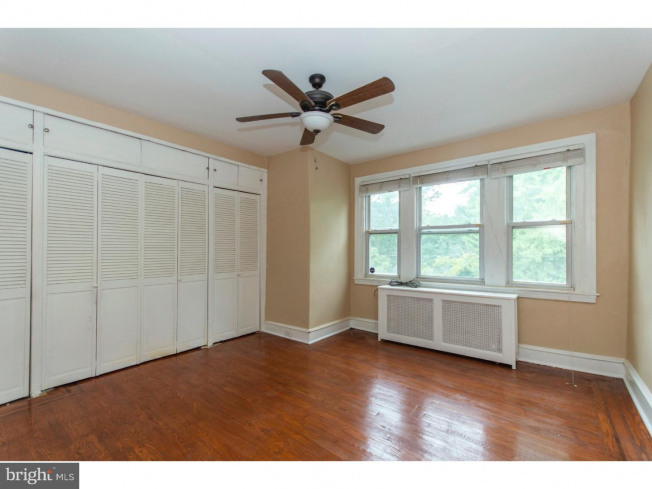 The bonus space gained in the finished basement can serve endless uses such as a family room, media/entertainment space, office, playroom, guest room, or any other use the new owners may have. 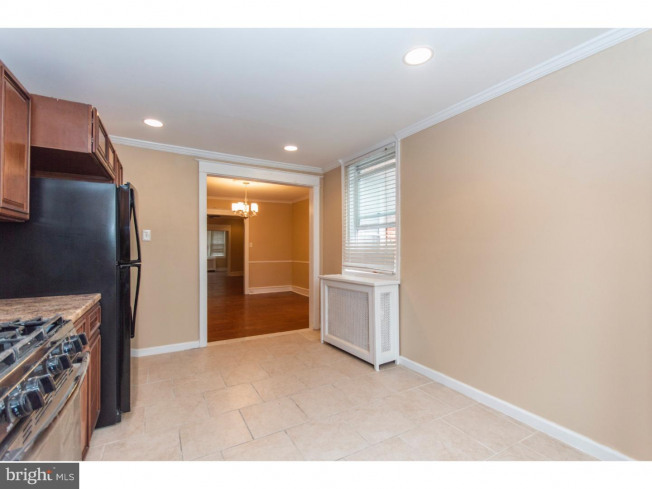 From the basement, you are able to access the rear of the home including the driveway that leads to the 1-car garage, which can also be used for additional storage space. 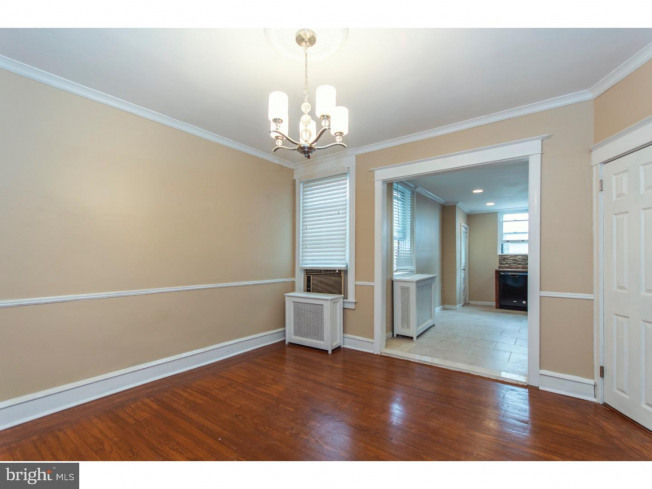 This home has it all, great location, thoughtful updates and the space to suit many needs. 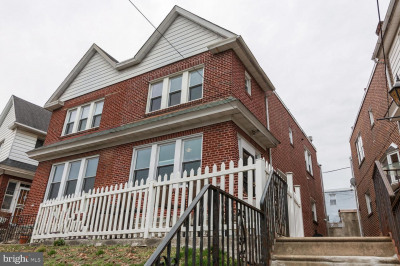 Only steps from the hiking trails of Cobbs Creek Park which is part of the East Coast Greenway, a 3, 000-mile long trail system connecting Maine to Florida, is one of the Sellers' favorite features of the home. 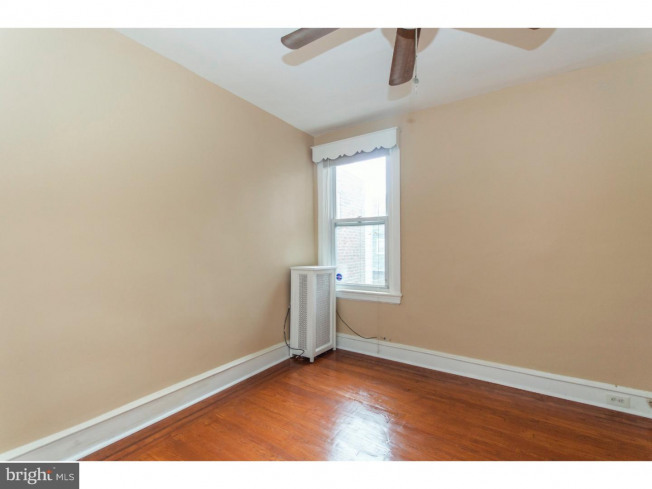 Close to public transportation, including the 13 trolley stop which provides a direct route to Center City Philadelphia. 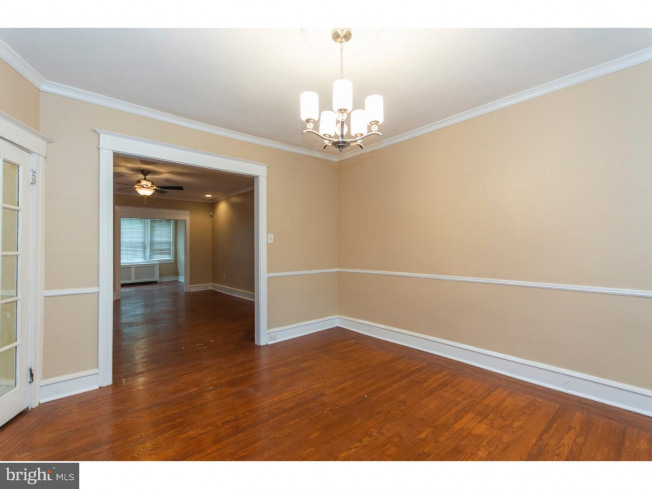 If you're looking for a home with the feel of suburbs but the convenience of city living, look no further and check out today!